Send an ecard, send joy this holiday season with Kraft Recipe For Joy 2010! One of the best parts of the Christmas season is getting together with family & friends to enjoy the goodness of a home cooked Christmas dinner. Unfortunately, there are hundreds of families every year who go without that Christmas dinner. Christmas is difficult enough without having to worry about food on the table for the holidays. That is why I'm happy to let you know about Kraft's Recipe for Joy program. Now until December 31st, Kraft will donate 2$ to Food Banks Canada for each Free Recipe for Joy e-card sent out this holiday season. Along with the ecard you can send a virtual gift: the Recipe for joy digital recipe box filled with yummy Kraft holiday recipes to share with your family & friends this year! The Recipe for joy recipe box can be downloaded right to your computer so all of those yummy holiday recipes are just a few clicks away. This is a great way to show your holiday spirit and help give to those less fortunate, perhaps we can all help make Christmas a little brighter, one ecard at a time. 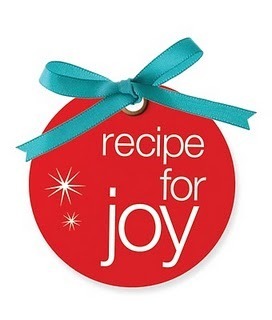 Visit http://www.kraftrecipeforjoy.com to spread some Christmas cheer & get some great recipes from the Recipe for Joy virtual recipe box! Thanks to Kraft Foods, our family will be trying out some of the great Recipe for Joy recipes this year at our annual Christmas family dinner - can't wait to share the goodness with all of you! 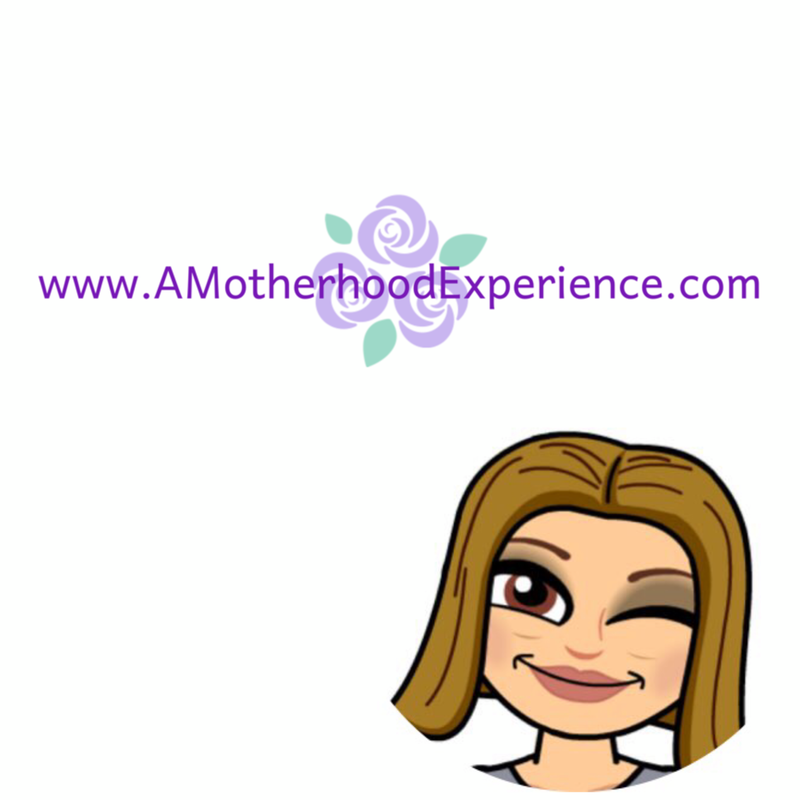 An update will follow with some of the yummy Kraft recipe for joy recipes we are going to try!